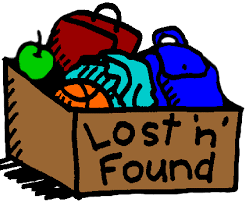 Please remember to check the Lost and Found frequently - It also helps to label your kids' items! 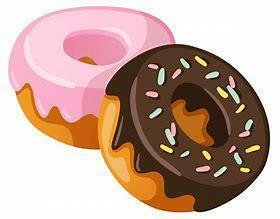 Donuts With Mom & Loved Ones! 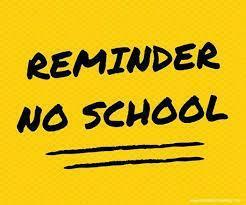 Your online order must be placed prior to 9:30 AM on our picture day, 04/11/2019, to be individually photographed: Online at ios.mydorian.com using our school's access code, J7MK3RJN. Art Fund Raiser time is here! THIS IS OUR ONLY ART FUND RAISER! It funds our entire art program for the whole year. Please be generous with your orders. (They make great gifts!) The kids did their artwork last month (amazing!). There are stickers and order forms coming home starting yesterday! Watch for a Ta-Da sticker on your kiddo soon! 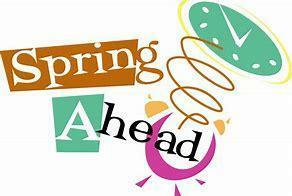 ORDER DEADLINE IS FRIDAY, MARCH 22!!! All you need is your child’s “art access code” (on the order form.) Lost the order form? Need an access code from a previous year? Contact info is teedmonica@gmail.com. Thanks for supporting art in your school! 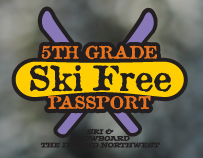 A little bit about the program: The only cost to parents is a $20 processing fee which allows 5th Grade Students to ski / snowboard for free at least 3 times at the following ski areas: 49 Degrees, Lookout Pass, Mt. Spokane, Silver Mountain, Brundage Mountain and Loup Loup. Please click on the attached link for more information on how to sign up! Teacher LID - Enjoy your day off. 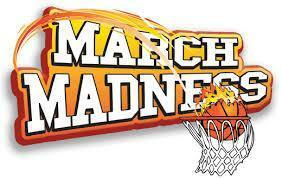 Gonzaga / March Madness / Sports Day!